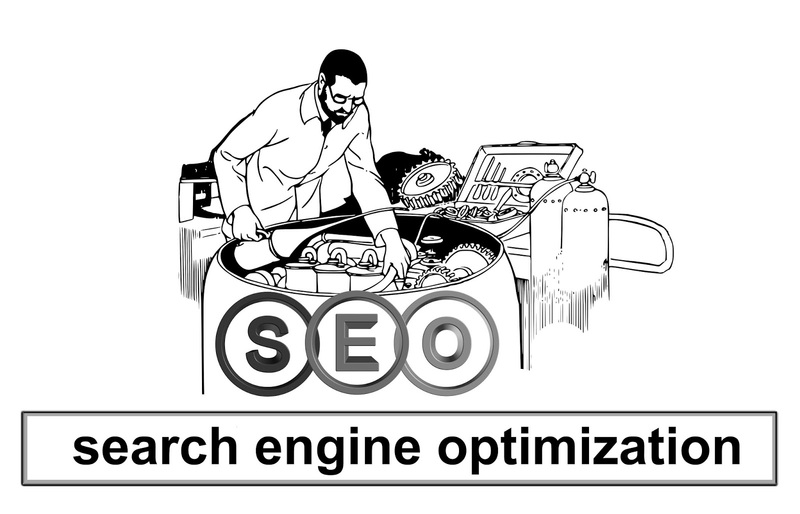 The seo settings are very essential for your blog so as to increase your blog traffic. We have different techniques for blogger seo and it has to do with time and hard work, you might not understand the reason why everyone need a well optimized blog, it is because it create more audience and your blog rank will increase. 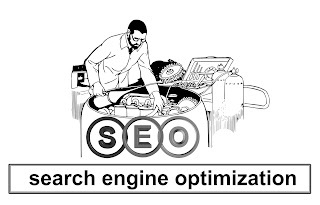 So today am going to give you some tips on seo, just follow the tips below. Your post is one of the basic part to work on, your post title should target a rich keyword and also it should not be length or more than thirty (30) words with so doing you post will always hit the first or second page of google search results. Ok I know most of you might be thinking of linda ikegi and why is her blog using default right? Yes she knows that using that will make gain more audience not because of her design but because of her content, when your content are rich then you don't have much to worry but if you know you can be like those people why not follow the other way but changing your template so as to attract more visitors. The custom robot.txt a setting which has to be done to enable search engine crawl and it is located at your blogger dashboard settings and through this settings you can close most access. Most times you will find images on search results even Google has a special tab for post image, let's say for instance your create a post on domain name award and you follow the process on how to make your post image SEO friendly then your image must be on the google search image result. SEO is not a magic it is your responsibility towards your blog, the way you set it up and how constant you are, try to at least create one or two post a day or three in a week by so doing your blog will be more friendly to search engine. It is very important that you organise your posts properly. This can be easily achieved when you classify your blog content into different categories. Excellent post. Learned lot of things. Keep sharing such a useful post.